Training & support isn’t temporary; it’s on-going and permanent. On-Going Analysis. On-going analysis of the growth of your business and of your local market. 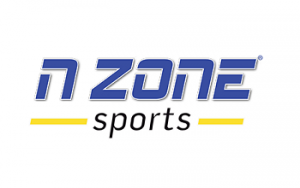 N Zone Sports´ success is largely dictated by the commitment, dedication, integrity and drive of our franchise owners. We’re looking for competitive, passionate, results-driven individuals to operate our business model in local markets all over North America. Some level of sales experience. 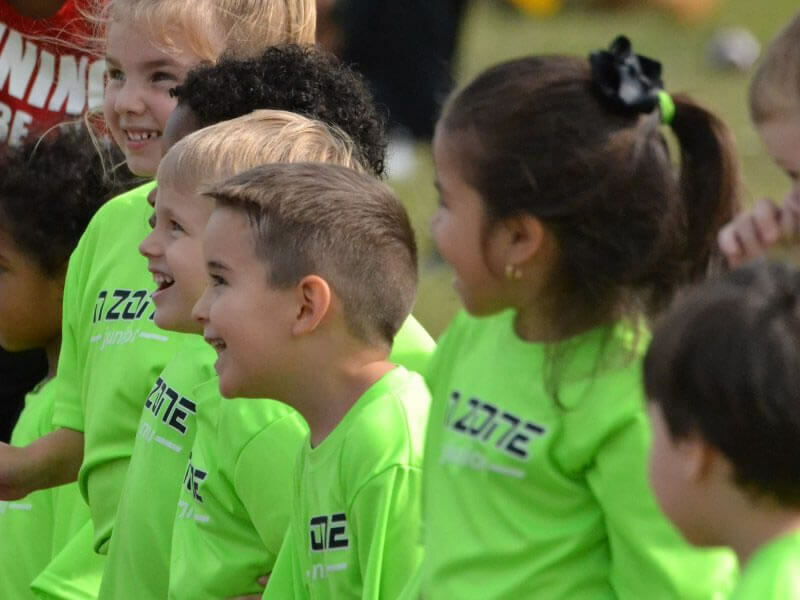 A desire and passion to work with kids. A competitive nature and desire to be successful. A minimum of in liquid capital. An understanding and commitment to hard work and persistence. The ability to follow a proven plan. An outgoing personality and a positive attitude.